Need a professional meeting space in San Antonio for just one time or the foreseeable future? 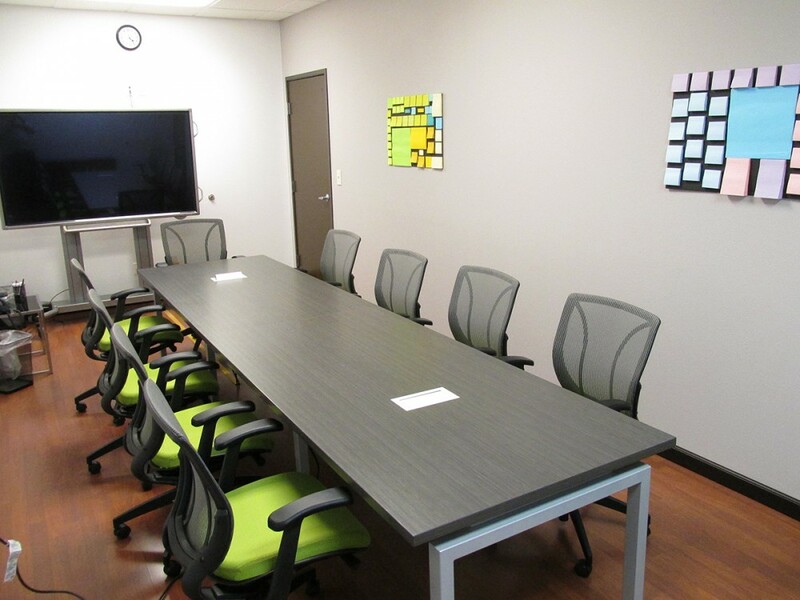 Look no further than Cloud Meeting Rooms VenturePoint Stone Oak - San Antonio, where you can find various-size conference rooms that hold up to 12 people. San Antonio - Stone Oak is conveniently located near a plethora of restaurants and cafes.